When we put together your idea and our experience, we get exhaustive and easy-to-use editions for tourists. Every place has its own character and uniqueness. 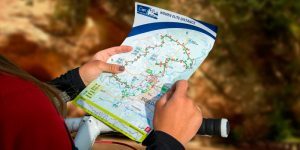 Every traveler has its needs and desires – is it hiker, cyclist or water-tourist – and we are ready to find out the best way how to supply information for each of them. It might be A4 size tear map for city-walkers, laminated and extra-strong folded map for cyclists or complete tour guide for car drivers. We have the most accurate maps with the most actual information. 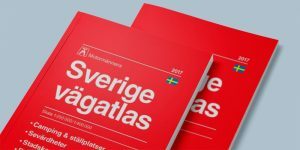 Full service guaranteed – idea, layout design, maps, translations in several languages, proof-reading and printing. If needed – door to door delivery as well. 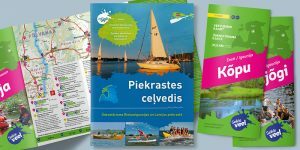 Our Latvia Travel Guide is the most commonly used travel guide in Latvia. 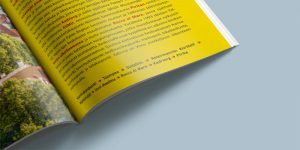 Our job is also the first Estonia Travel Guide in Estonian. Active lifestyle of our staff, personal experience and professional know-how skills gained through the years give us a power to create the content of various kind of tourism editions. Site visits, compilation of information from different sources, tourism route creation and coordination with stakeholders, photos and finally maps, layout design and printing. 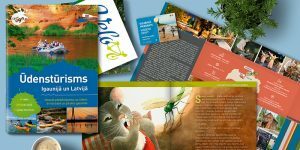 In our portfolio: cycling routes in Babīte district, more than 30 nature tourism routes in Enter Gauja region and exciting illustrated story for children about the Dormouse who is travelling through the Gauja National Park. 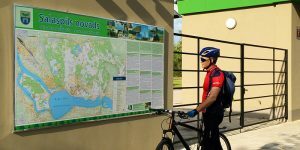 Outdoor information board is often the first information source for the traveler who is visiting the place. Detailed maps are supplemented with descriptional information about place or tourism site. Sizes and materials for stands varies a lot – from small ones devoted to sightseeing object to several square meters big boards with information about the region. Plastic or aluminium composite material, covered with anti-graffiti ensures long-life using. For sure, large format maps might be useful not only outdoors, they can be attractive interior design elements as well. For several years we have the gained experience in high quality printing. 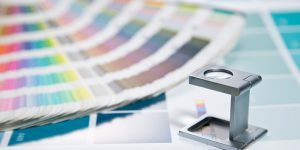 In printing everything is variable – technology (edition can be simple plain sheet of paper as well as folded, glued, stapled, Wire-O binded; with hard cover or not, matt or laminated), print-run, terms of delivery and costs. Our advantage is complete flexibility to customer`s needs and requests. We will find the best solution in every situation – the best price-performance guaranteed! Pedro Pettersson, Publishing director maps, Norstedts Kartor. Igo Japiņš, owner of the “Igo Japiņš Sports Agency”, president of the Latvian Cyclist Federation. 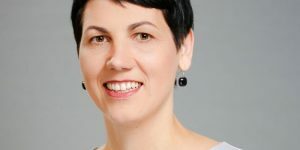 Aiga Petkēvica, Head of Project Unit, Kurzeme Planning Region.